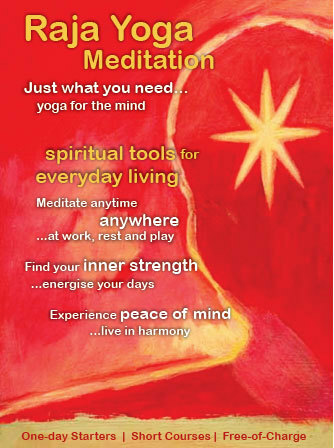 Raja Yoga meditation is an open-eyed technique that can be used by anyone, anywhere. Whether you want to learn how to relax, need to be more concentrated and creative or are searching for personal enlightenment, this course is worth exploring. At the end of the introductory course, students will be offered the opportunity to continue their study and go deeper into the philosophy of Raja Yoga meditation. Individual sessions are also available, English and Hindi Languages.